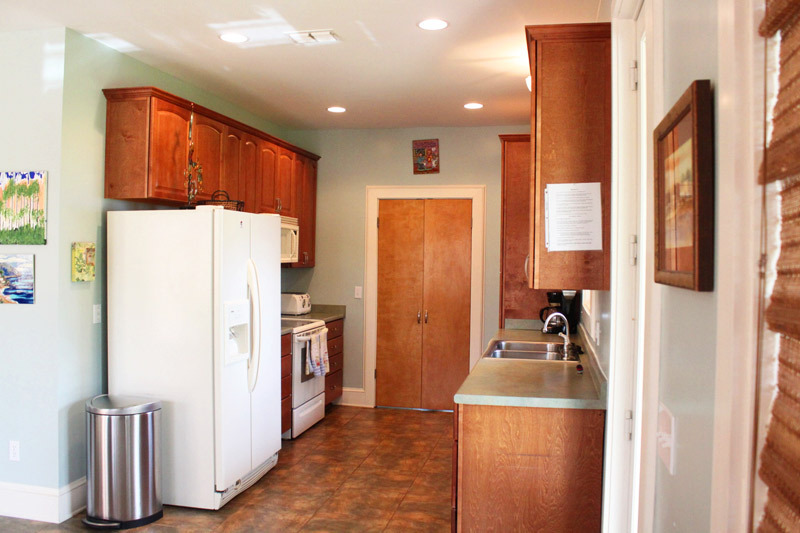 Cooking isn’t optional on the Mississippi Gulf Coast. 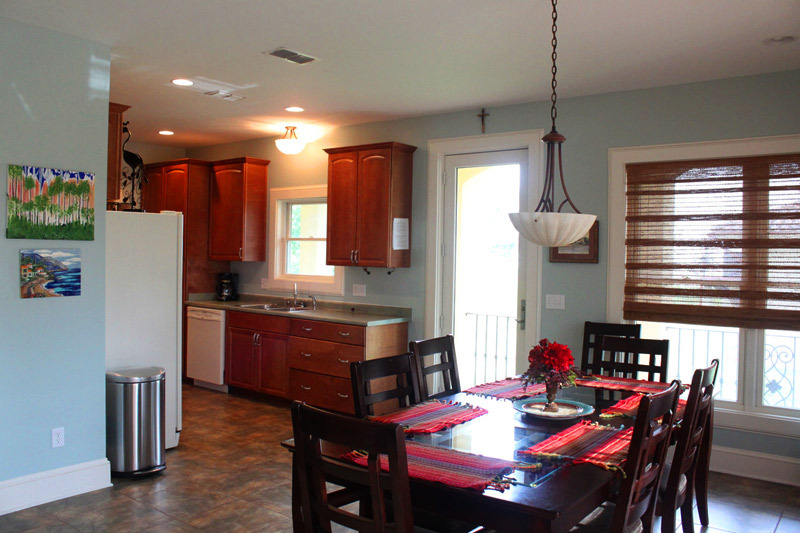 Entertaining in your dream home is what South Mississippi living is all about! 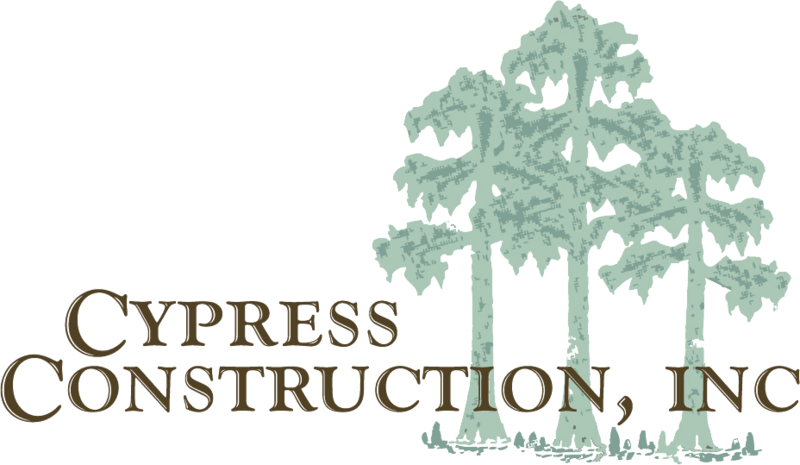  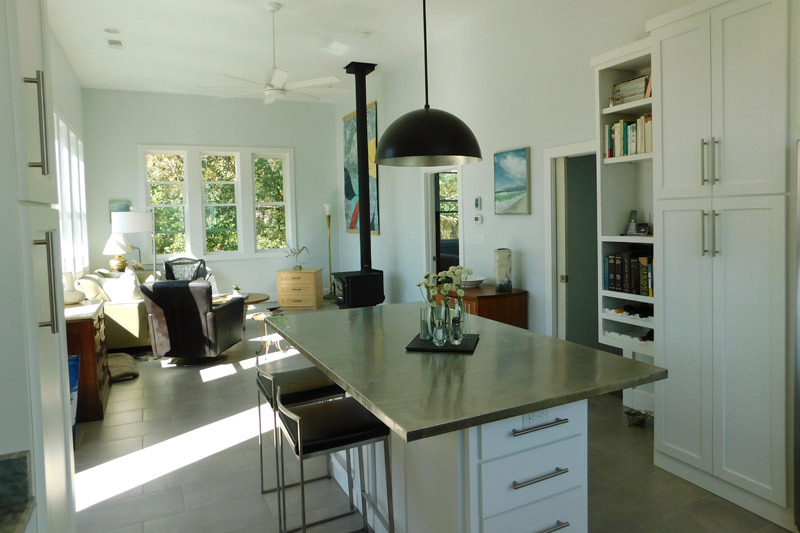 Cypress Construction Inc are professional Mississippi Gulf Coast contractors who are ready to build you the kitchen of your dreams. 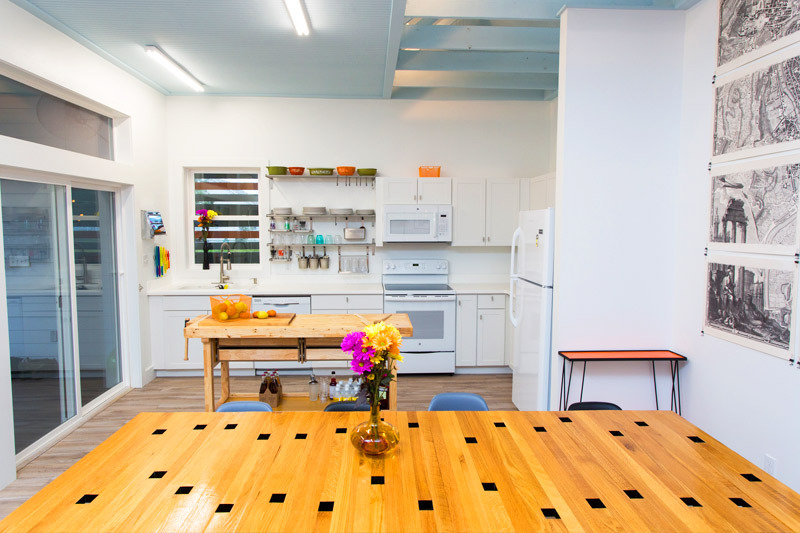 Just be sure to invite us to your awesome dinners. 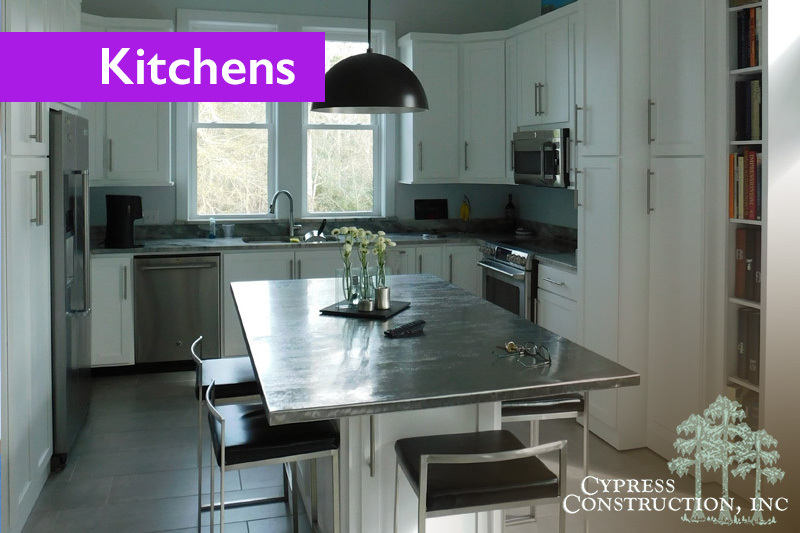 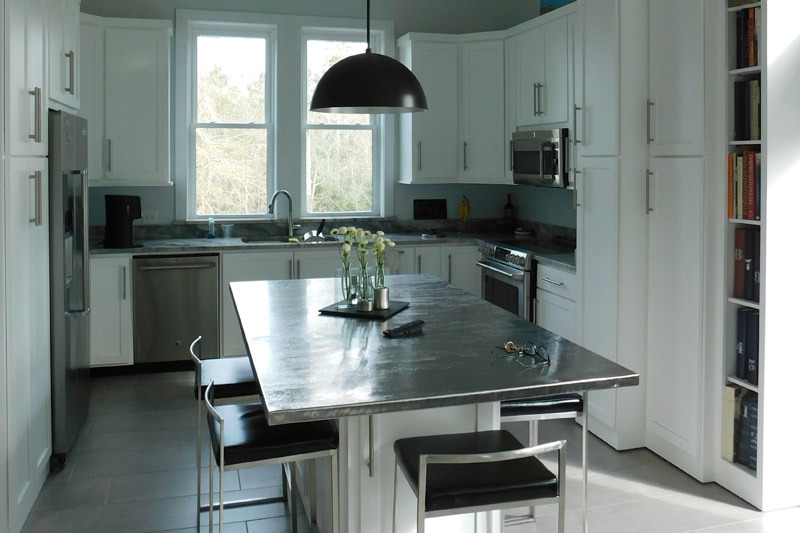 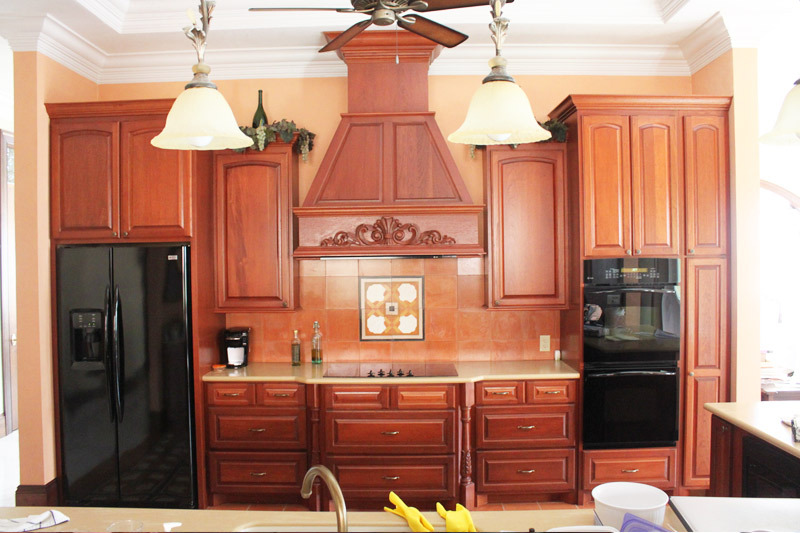 Call us at (228) 348-0807 to talk about kitchens!